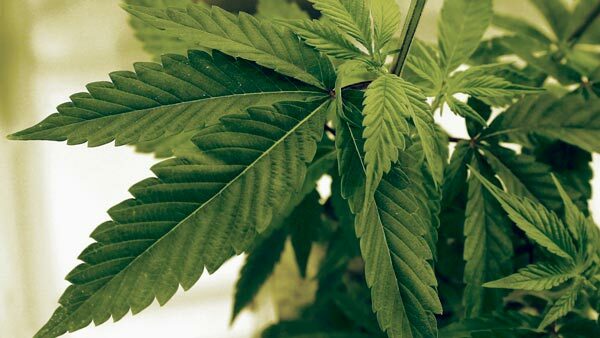 HARRISBURG, Pa. -- Pennsylvanians moved a giant step closer Wednesday to being able to get marijuana to help treat their medical conditions, as the state announced the launch of its patient and caregiver registry. The Health Department said a pilot program was successful, leading the agency to start taking applications to participate in the system. Patients should be able to obtain the medication within six months. Officials also said a second grower-processor has been approved to operate, in White Haven. The approval of a grower-processor in Brookville was announced earlier this month. More are expected to get the OK to start planting seeds. The Health Department also announced more than 100 physicians have been approved to participate, a list that's expected to grow. Doctor participation is considered critical to the program's success, as they must certify the patients' illnesses before the patients can obtain an identification card from the Health Department. A 2016 state law gave people under a doctor's care access to medical marijuana if a physician says they suffer from an illness on a list of 17 qualifying conditions. Those conditions include AIDS, autism, cancer, chronic pain and Crohn's disease. The law permits marijuana as pills, oils, vapor or liquid but not in plant form, and patients may not grow their own.